At Meridian CondoResorts of Scottsdale, Arizona, we have the art of the custom golf vacation down to a science. 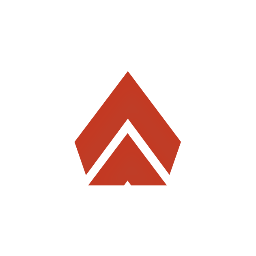 Start with the ultimate in vacation rentals: luxurious, oversized condos combined with resort amenities and services. Choose from one, two, or three bedroom floorplans, perfect for vacationing families, friends traveling together, or couples on a romantic getaway. 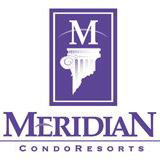 Meridian has access to tee times at more than 100 of the finest golf facilities in Arizona. 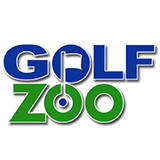 Golf Zoo was created by golfers and travel professionals with over 25 years of experience. A one-size fits all approach might work well for some things, but we think golf vacations should be tailored to you. That’s why our motto is Golf Vacations Fit to a Tee. Our Golf Vacation Specialists help you tailor your vacation to fit your needs and budget, and actually live and play in the destinations they specialize in. Their expertise and commitment are fueled by a genuine love of the game. 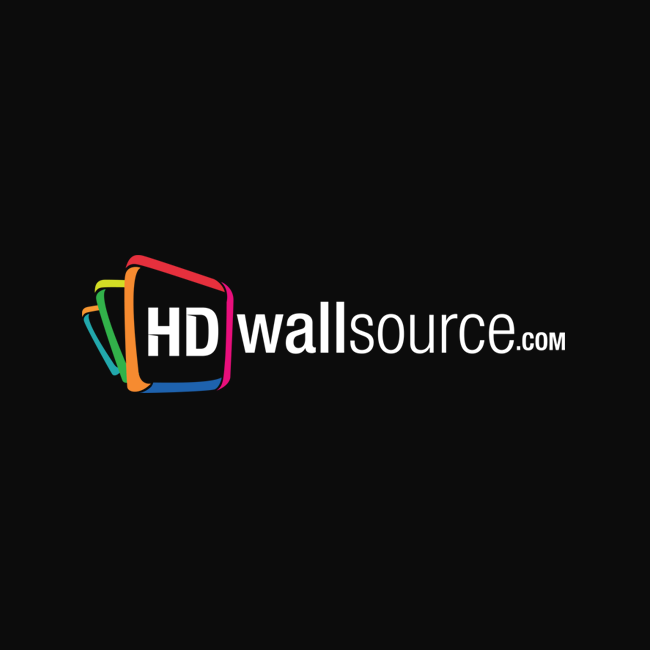 Count on us for personalized service and accurate, unbiased information. Whether you’re traveling with friends or planning a corporate outing, leave the details to Golf Zoo. We’ll deliver a high quality golf vacation at a competitive price. 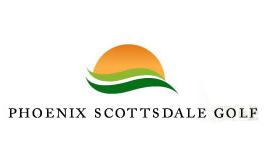 With over 300 days of sunshine, Scottsdale resort is the ideal destination for Arizona family vacations, romantic getaways, golf outings and corporate travelers. 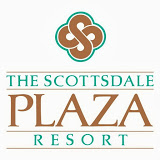 Deluxe Scottsdale hotel lodging accommodations, fine dining, and countless Scottsdale recreation and adventure activities can be found in our Scottsdale resort Business/Leisure Travel section. 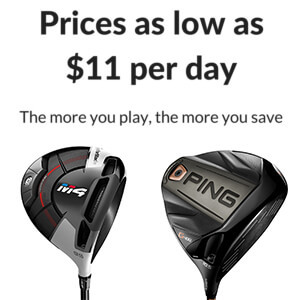 Arizona Golf Works is located 1920 E. University Drive. #106 Tempe Arizona 8528. Just 2 blocks East of McClintock on the North side of University Drive. We have a friendly and qualified staff with over 100 years combined experience in the golf industry. 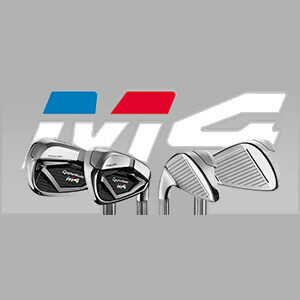 We specialize in the sale of new, used & consignment golf equipment and have a full service golf club repair department. 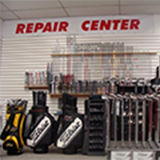 Our full service golf club repair shop enables us to do on-sight adjustments to both new and used clubs.